Fine Design Marine - Poole Harbour's Powerboat Specialists... take great pleasure in offering you a highly personal service, whether you’re buying your first boat or your next. We pride ourselves on our high level of customer service and support, to ensure your boat buying and ownership experience is an enjoyable one. Both the new and used boats featured here have been personally inspected and selected to meet and exceed expectations. We are perfectly located right in front of the main entrance to Poole's largest and busiest marina, Cobbs Quay. We have a good selection of both new and used boats on display and ready for your inspection 7 days a week. So if your looking to sell your existing boat, buying your first boat or your next we would be delighted to help. Fine Design Marine are Poole Harbour's Powerboat Brokerage Specialists... Featuring dedicated sales display at the entrance to Cobbs Quay Marina, we offer quick results & competitive brokerage rates. Thinking of selling? Why not call us, have your boat featured here and on display at our premises right in front of the marina entrance. We are open and actively selling 7 days a week. Focus Motor Yachts, the Dutch motorboat builder, create outstanding motor yachts using only the best materials and construction techniques. Designed in the UK by top naval architect Tony Castro, each boat is hand-built from lamination to final assembly. Focus boats rely heavily on individual bespoke construction processes and are built to very high quality levels, certified by a very strict notifying body – IMCI, conforming to higher standards than the basic requirements imposed by the EC Directive 94/25.. Focus offer a range of sports boats and cruiser yachts, from 6 to 14 meters in length, featuring highly innovative design and functionality, coupled with exciting performance with an emphasis on social functionality. Join us at our launch at Cannes Yacht Festival this September. Cormate U23 available with sterndrive inboard (petrol or diesel) or outboard power up to 400HP. We are delighted to announce that the Cormate T27 Supermarine has been short listed as a finalist in the Motorboat of the Year awards 2017. CORMATE Utility 23 nominated for European Powerboat of the Year awards 2017... Fine Design Marine the UK official sole distributor of Cormate Powerboats are pleased to announce Cormate' s New Utility 23 Supermarine has been nominated in the European Powerboat of the Year Awards. 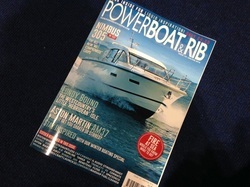 Winners to be announced at the Dusseldorf Boat Show in January. The following boats are for sale now and featured at this years Southampton Boat Show 16th to 25th of September. Cormate T27 Supermarine, Cormate 24 Sportmate and Cormate Utility 23 Pro. Contact us on 01202 465 327 for tickets and further information. 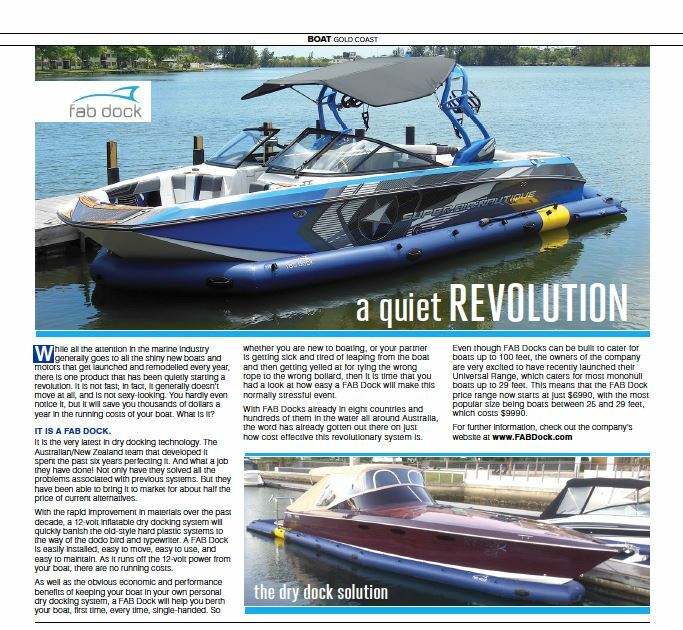 Cormate Powerboats of Norway reviewed in Powerboat & Rib Magazine...Designed and developed in Norway, Cormate offer a bespoke built, classically styled range of high performance family sports boats. Whilst well known and highly regarded throughout Scandinavia, as is so often the case with bespoke Norwegian builders, the brand is less well known over here. Cormate is the leisure boat division of Hydrodesign and are headquartered in Fredrikstad, Norway. Those that follow offshore racing will be familiar with the name. Fine Design Marine will be featuring the new Cormate Chase 34 plus boats from Oceanmaster including the new Oceanmaster 605 RS. Sjøen for alle is one of Norway's largest boat shows and a meeting place for everyone with an interest in boating and sealife. There is a wide range of products represented including sail- and motorboats, sailing dinghies, rubber boats, canoes, diving, surfing, water-ski, pontones, trailers, engines, equipment, accessories, sail, masts, rigging, charter, tourism and other marine products. Visitors can get first-hand information about the whole range of products and establish contacts with the attending exhibitors. The Sjøen for alle will take place on 5 days from Wednesday, 20. March to Sunday, 24. March 2019 in Lillestrom. .Fine Design Marine will be featuring models from the Cormate range of high performance offshore powerboats plus boats from Oceanmaster. We will be located on the main pontoon in the marina with the Cormate T27 Supermarine, Cormate U23 Pro, Oceanmaster 630WA & Oceanmaster 680DC plus the new Oceanmaster 605 Sport. All these new boats are currently in stock and available to view at our premises in Cobbs Quay Marina, Poole. Contact us for further details on this event and to see these boats before or during the show. 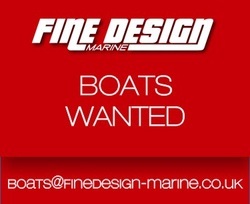 Fine Design Marine offer a broad range of used Power Boats and Sailing Yachts, we welcome part exchange proposals, all boats are available immediately from stock... If you're considering selling your motor boat or yacht we would be delighted to here from you. We purchase boats for stock and endeavour to offer the best trade price possible with expedient completion. Alternatively we offer great boat brokerage deals, contact us on 01202 465 327 for further details.